I've spent some of today wondering of Terry Pratchett's book Mort qualifies for the Deadlands square (as the character of DEATH is neither dead nor really alive, I guess). Then I realised I also have Carpe Jugulum at hand, which definitely qualifies as it does have vampires in it. 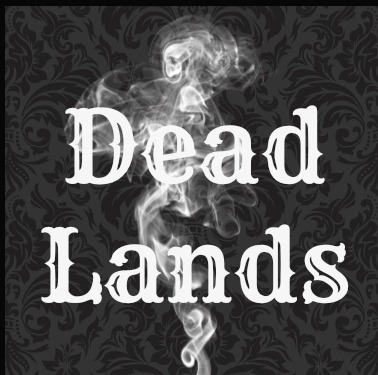 "Deadlands: elements of the undead - zombies, wights, vampires and other revenants." 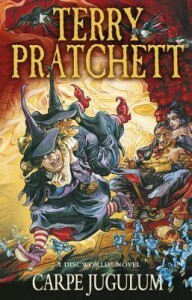 I really need some Pratchett right now. I've tried to read some more of Fatal Passage tonight, but just can't muster the concentration required for non-fiction - even tho I'm really enjoying the book so far.